Disruptivation is a future-friendly term and it is coined from two simpler terms “disruptive innovation.” This means you need to approach marketing with a motivating innovation. Perhaps you have heard about magnet advertising and you have heard that it offers large space for experimentation and exploitation. Over the years, various sizes of personalized magnets have got popular, but this blog discusses about attempting disruptivation through 8 x6 magnets in 2015. If you look closely, you will see that many marketers are offering the simple things in a big spilling package and making it look like a special box. For example – You might have seen an advertisement by a popular chocolate brand calling their new product “Silky.” You are ready to spend 5 times on this chocolate by looking at its smart packaging. If you look closely, the ingredients and mixture are the same, the only difference lies in the presentation of the product. Similarly, you might have seen many courier companies advertising their service as “tracking-friendly,” which is nothing more than adding a simple search feature on the website. 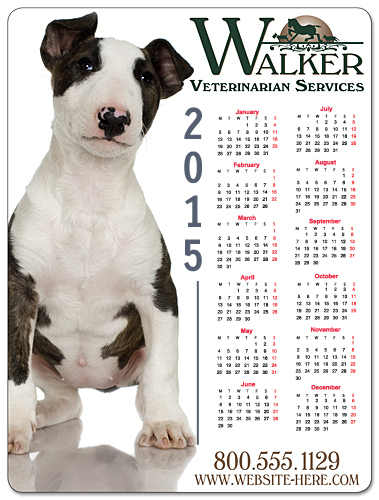 Similarly, you can employ customized 8 x6 magnets for announcing special ‘get –its”, which you are already offering. If you are already offering free shipping on all offers, you can highlight it with special flair saying that “Avail Free Shipping with All Purchases.” People would think it as a favor you are doing for them. Being an e-retailer or merchandise stockist, you can easily know the customer pulse. You can implement disruptivation in terms of motivating and surprising customers. For example – There are X and Y companies selling similar moisturizing soap. Both products bear the same price. Suddenly, X Company decides to advertise it as “a golden chance to find a gold coin within your soap bar.” They know this element of surprise will do the trick and attract more focused customers to their business. You can employ similar techniques to surprise your customers. Use 8×6 magnets for creating surprises. Stop thinking that your customers only expect you to offer them price savings or discounts. Perhaps they would value your efforts beyond that. You can serve them beyond expectations by offering something, which is quite uncommon. Perhaps you can tell them that from this purchase a customer automatically enters into the league of a “value customer” who would receive special discounts or other savings from time to time. You can engage other methods of disruptivation over these 8×6 magnets. This blog only aims to familiarize you to the concept. You can find many other avenues to excel at it with your own experiences and creative ideas. 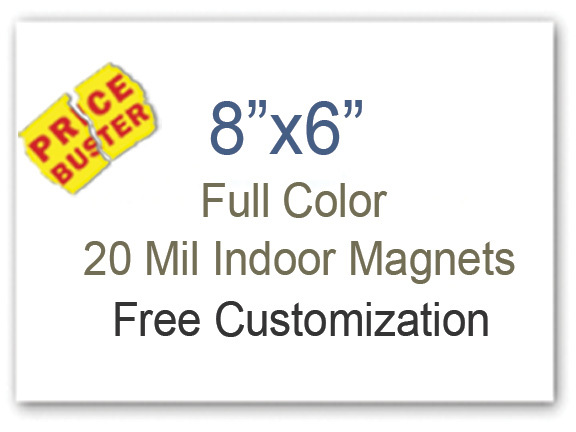 Avail benefits of free full color printing, free online design proof, free shipping, and free art setup by sourcing your customized magnets from any reputed online stocking made in USA magnets.